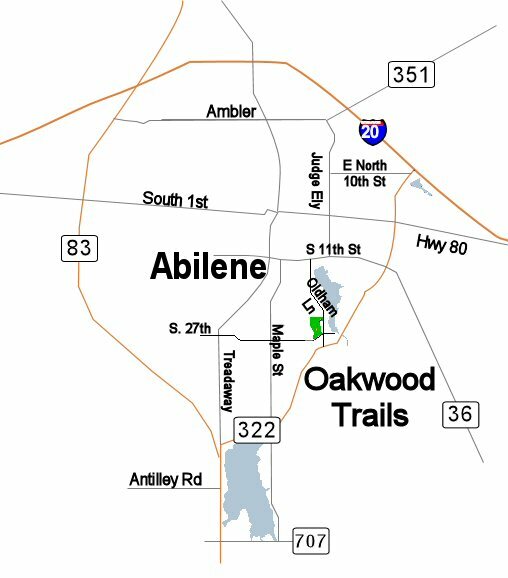 Oakwood Trails is located in southeast Abilene on the campus of the Abilene State School. While driving on Oldham Lane (FM 1750) turn West onto South 21st (this is the only way you can turn). Then make a left turn onto Lakeside Drive. Pay attention to the speed limit, they mean it. Shortly after coming to a 3-way stop, angle to your left toward the large oak trees. Park in front of the entrance and proceed on foot through the trails/roads. 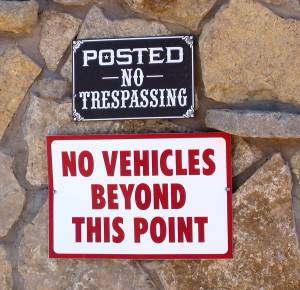 You’ll notice there is a sign that says, “POSTED No trespassing.” They just want you to leave your car on the outside; you’re free to go in and bird. Please watch for the occasional traffic; State School employees use these roads to take residents out for a drive. If security stops and inquires what you’re doing, just smile and tell them you are there to bird. 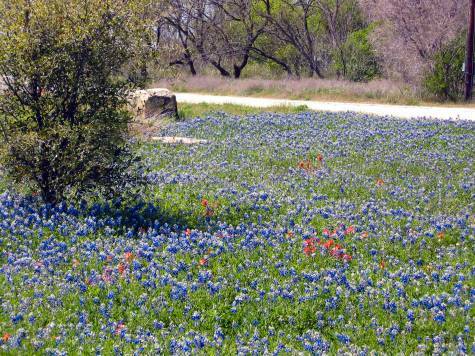 In the spring the wildflowers are thick and showy, definitely worth the look as evidenced by the above photo. Passerines are the main attraction at Oakwood although there is a small pond (see map) that attracts shorebirds, herons, and egrets. Red-shouldered Hawk is present, but so is an excellent Blue Jay that can mimic the Red-shouldered. Nesting birds include Ash-throated Flycatcher, Bewick’s Wren, Carolina Wren, Carolina Chickadee, Black-crested Titmouse, Scissor-tailed Flycatcher, Ladder-backed Woodpecker, Golden-fronted Woodpecker, Pyrrhuloxia, Wild Turkeys, Northern Bobwhite, Painted Bunting, and Eastern Bluebirds (BCAS monitors 6 nestboxes here). Birds seen in migration are Northern Parula, Black-throated Green, Wilson’s, Nashville, Orange-crowned, Yellow-rumped, American Redstart, Yellow Warbler, Common Yellowthroat, Ovenbird, and Swainson’s Thrush. Wintering birds are Winter Wren, House Wren, Hairy Woodpecker (rare), Downy Woodpecker, Yellow-bellied Sapsucker, Red-breasted Nuthatch, White-breasted Nuthatch, Yellow-rumped Warbler, Orange-crowned Warbler, Ruby-crowned Kinglet, Harris Sparrow, White-crowned Sparrow, Lincoln’s Sparrow, White-throated Sparrow, and Song Sparrow. Rarities include Lewis’s Woodpecker (Dec. 2000). 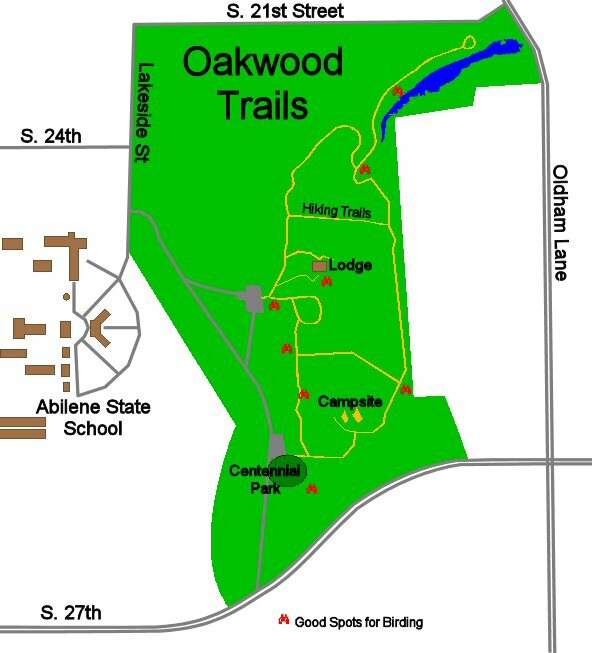 For more photos of Oakwood Trails, click here.